Interested in becoming a partner? Please click here and fill out the form at the bottom of the page. We would love to speak further on how you can impact this organization. Lifeshape exists to glorify God by breaking the cycle of spiritual poverty. Spiritual poverty is a life separate from God – a life that is insufficient, lacking, and in need of the love of Jesus Christ. That poverty affects the relationships we have with our families, our communities, and our world. We know that engaging others with the Gospel of Jesus Christ will satisfy this need and ultimately break the ongoing cycle of spiritual poverty. Lifeshape is passionate about connecting marketplace professionals to our purpose. 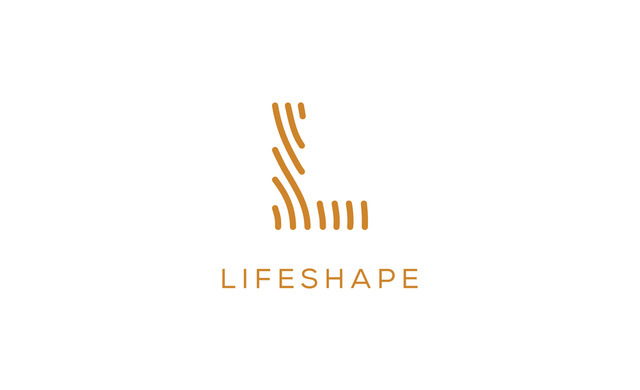 By building intentional relationships across all sectors of society, Lifeshape enables marketplace professionals to engage others with the message of Jesus Christ while using their greatest strengths to meet the world’s greatest needs. We believe narrowing our focus to specific areas will result in meaningful life transformation. EBS exists to develop Christ-like leaders for the transformation of Haiti. We recruit Spirit-filled Haitian men and women with a clear calling to redemptive ministry in Haiti, and have a four-year seminary undergrad program and a Masters of the Arts in Christian Leadership degree. 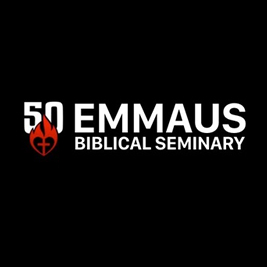 If you are interested in being a part of what God’s doing through His children in Haiti, learn more at EBSHaiti.org, pray for us as He uses Emmaus to disrupt the reign of darkness and deception in Haiti, support an Emmaus student, and/or come alongside as a team or intern. 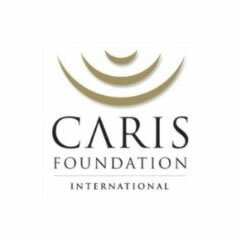 The Caris Foundation in partnership with the Haitian Ministry of Health, the National Laboratory, USAID/PEPFAR and other National and International organizations supports over 100 hospitals to provide PCR testing for the Early Infant Diagnosis of HIV. The program was established in 2009. The foundation also supports PMTCT activities as part of a strategy to eliminate Mother To Child transmission of HIV in Haiti. Caris has developed an exciting strategy to care for all children living with HIV to ensure the best possible treatment, clinical monitoring as well as educational and psycho-social opportunities. 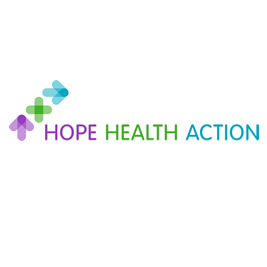 Hope Health Action is a Christian charity passionate about facilitating sustainable, life-saving health and disability care to the world’s most vulnerable, without any discrimination. We seek to put the call of Jesus into reality, loving others, as we would wish to be loved ourselves; bringing hope, health and action to the world’s poorest. We equip local health systems in the most fragile states, empowering national staff and facilities to fulfill their vision, ensuring the world’s poorest receive accessible, dignified and compassionate healthcare. Please visit www.hopehealthaction.org for more information. At Calvary United Methodist Church, our mission is “to make disciples of Jesus Christ for the transformation of the world.” We seek to accomplish our mission by “connecting people to God, one another, and our world through worship, wisdom, and works.” We call this vision “The Journey.” Every person’s journey is unique, but we all travel together and help one another along the road. 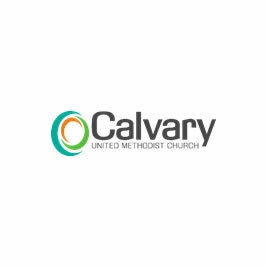 Please visit https://www.connectwithcalvary.org/ for more information. 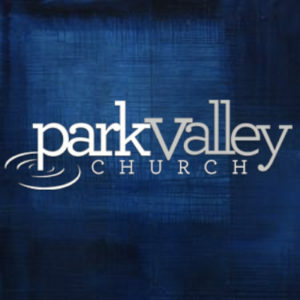 Park Valley, is all about life-change! Their goal is to be a spiritually mature church while still maintaining our relaxed attitude & fun atmosphere. They desire for Park Valley to be a place where all will feel welcome and comfortable to encounter Jesus in a powerful way; that this encounter would lead to real and lasting life-change that results in serving others and honoring God with their lives. PVC functions like a healthy family, where we are known and strengthened by each other & where everyone feels at home. Battlefield Baptist is a Church in Warrenton, VA. Our church is all about Jesus. Whether you have been a follower of Jesus for years or are investigating Him for the very first time, Battlefield is the place for you. Our hope and prayer is that through everything we do, you’ll be drawn to The Lord! Raise up transformed leaders to impact the nations. God wants to create a place where the youth of Haiti will unite and rise up to bring transformation through worship and praise. We feel called to inspire, prepare, and empower the people of Haiti for meaningful work, leadership, and fulfillment of purpose through the foundation of Biblical values that will impact their country and the rest of the world. We want to champion leaders by transforming their ideas and visions into actions that directly benefit the nation in their personal, economic, social, cultural, and spiritual lives. We want to create network and establish relationships with local and international organizations, ministries, and churches to unite together to further His Kingdom in Haiti and on Earth. Zips for Haiti is a non-profit student group organized out of the Institute for Leadership Advancement at The University of Akron, an Institute founded by a generous gift from The J.M. Smucker Company. The Institute is dedicated to supporting college students in developing their leadership skills while engaging in high impact experiences and creating community value, turning one gift into many. 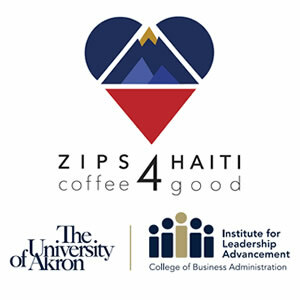 Since 2015, Zips for Haiti has grown to support 9 separate trips to Haiti, import green Haitian coffee, roast it in partnership with Akron Coffee Roasters, and to financially support the college education of a young man from Ouanaminthe, Haiti who is now studying engineering at The University of Akron. It is the mission of this organization to continue using their entrepreneurial energies to sustainably support more initiatives in Haiti which create life changing circumstances for Haitian youth. Will you respond to the call to serve? In addition to our Partners listed above, we also have these Patne Partnerships providing jobs for our kids on the ground in Haiti: Agriculture (Second Mile/Makouti), Home RepairEducation (Streethearts staff), Security (Streethearts staff), Artists (Woven Grace), Marketing/Sales (Digicel), Transportation, & Hospitatilty (Baking/Juice stand). Are you willing to make a commitment?